"Formation of complex molecules in space and on planets - From interstellar clouds to life"
Participants will also have the possibility to display their own research results in a poster session. Furthermore, a hhalf-day excursion to interesting sites in the area (Ice Age Museum, Lake Peipus) and aalk in Tartu are included as a social programme. The event is aimed for graduate (masters and Ph. D.) students and early career scientists (up to 8 years after their first Ph. D. in a related field) in fields relevant to astrochemistry and astrobiology. The event is open to applicants from all nationalities. Detailed information about the summer school and the application procedure (deadline 31 May 2017) can be found here. Please see the Application page for details about the application. Dinners and lunches and coffee breaks from 16 July 2017 evening to 22 July 2017 evening (i.e. also the welcome barbeque and the farewell dinner). Served breakfasts for people living at the Hotel Dorpat. For the people at Academus Hostel breakfast will be served at Kotka Kelder (situated in the same building). 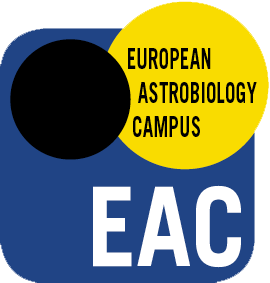 European Astrobiology Campus (EAC) institutions are Stockholm University, Open university and the Universities of Porto, Bordeaux, Tartu, Vilnius, Tallinn, Utrecht, Iceland ant Turku. Eligible and selected participants from EAC institutions are also entitled to a travel refund up to EUR 360,- (dependent on the distance from their home institutions to Tartu). 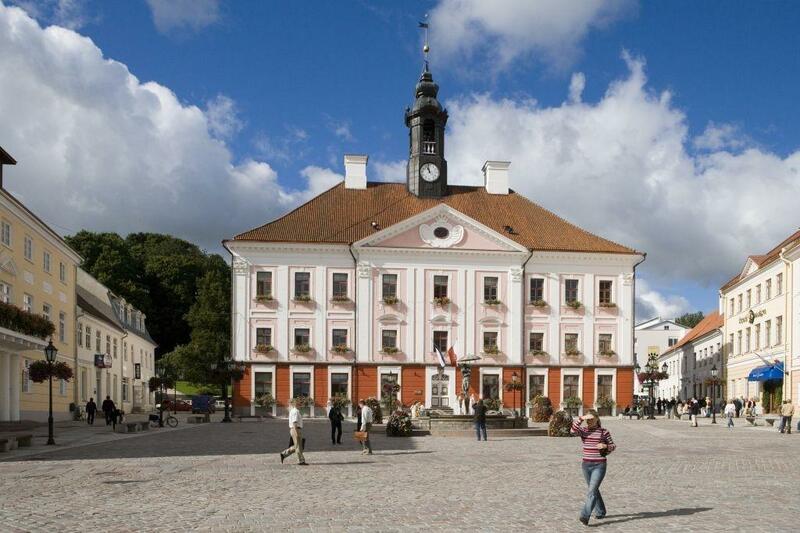 Lectures and poster sessions will take place in the Estonian Biocentre at Tartu University, Riia 26b, EE - 50411, Tartu. Please see the Venue & Access page for details. The event will be organised by the Nordic Network of Astrobiology. Dr. Wolf Geppert from Stockholm University will serve as the main contact person. The organisers are looking forward to welcoming you at the course. See you in Tartu in July 2017! Deadline for application is the 31 May 2017.Please see the Application page for details about the application.